It’s bounced around that Norfolk is one of the driest parts of the UK, but let’s not forget that we are still in the UK so we can only expect a bit of rain now and again… or in some cases again and again and again. Whether it’s a light shower or a complete downpour there is no need to let rain stop play. There are plenty of attractions to keep you occupied and dry. Design, create and paint onto ceramics in a spacious, friendly and relaxed atmosphere. The Oasis’ facilities include an indoor 25m warm water swimming pool with separate toddler pool; whirlpool spa and a 33m aqua slide. Leisure swimming pool with wave machine and waterslide. Explore sharks, seahorses and rays, plus otters, penguins and rescued seals. The UK’s largest privately owned military museum. Step inside this cosy Victorian fisherman’s cottage and imagine what it was like to live in Cromer at the end of the 19th century. Home to Seahenge, the astonishing Bronze Age timber circle uncovered on the beach at Holme-next-the-sea. The museum tells the incredible story of the Cromer lifeboat crews and in particular their most famous Coxswain Henry Blogg. 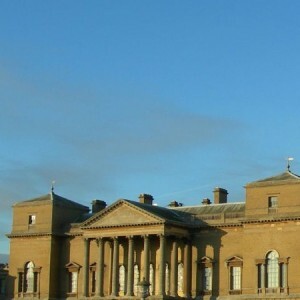 Explore the marble hall, old kitchen and grand rooms of Holkham Hall, followed by a look at times gone by at the Bygones Museum. 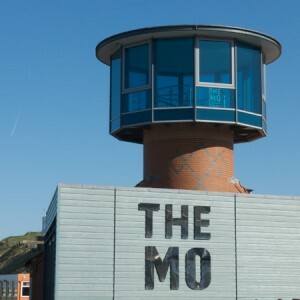 The museum houses a unique collection of lifeboats, fishing, boats and displays of local history in settings designed to evoke a real sense of time and place.